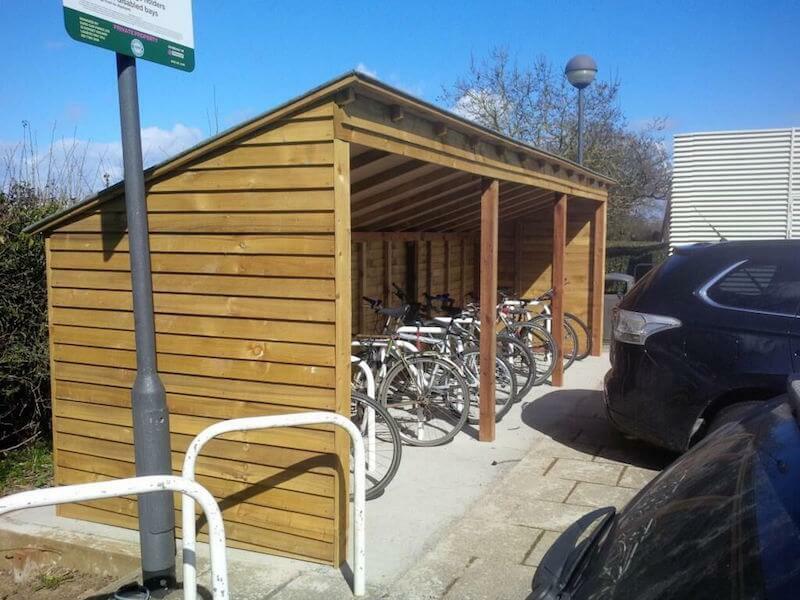 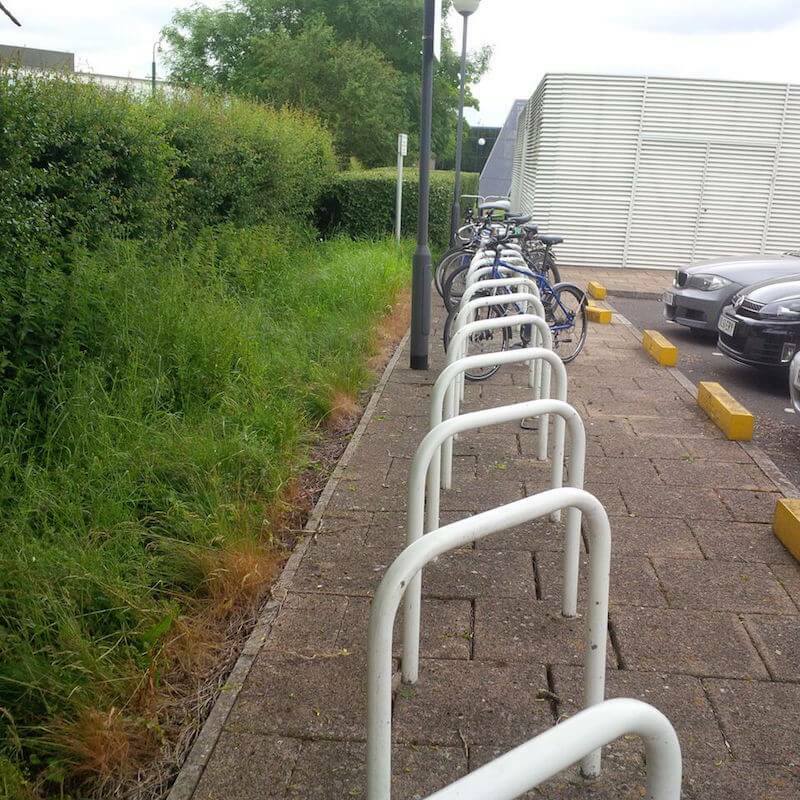 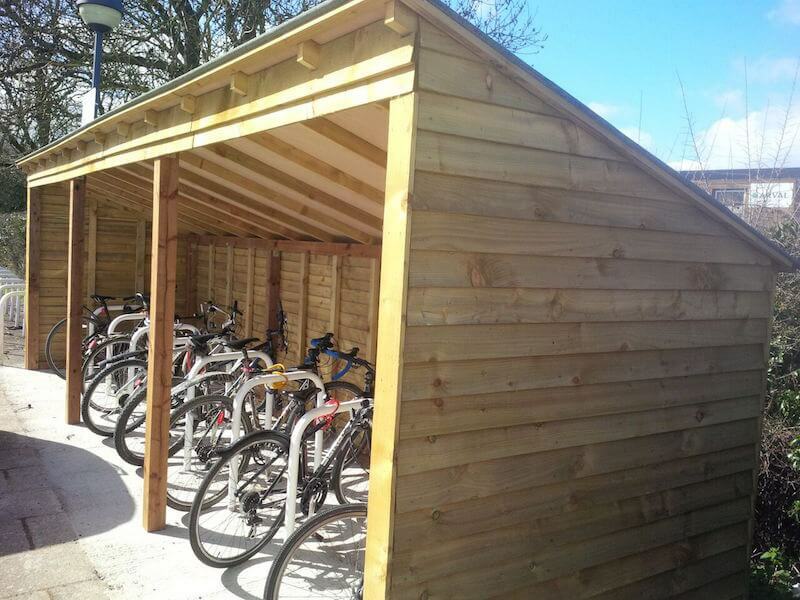 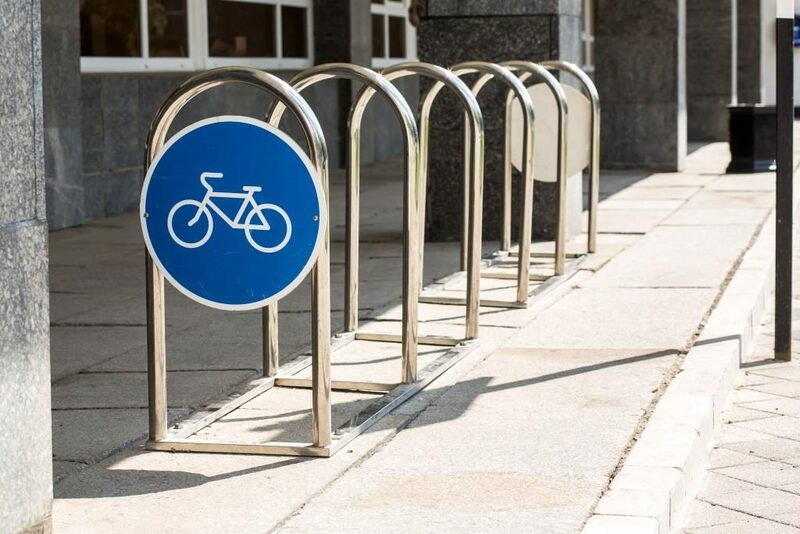 With more and more people cycling to work, bicycle shelters and bike racks have become a familiar feature in many privately-owned car parks. 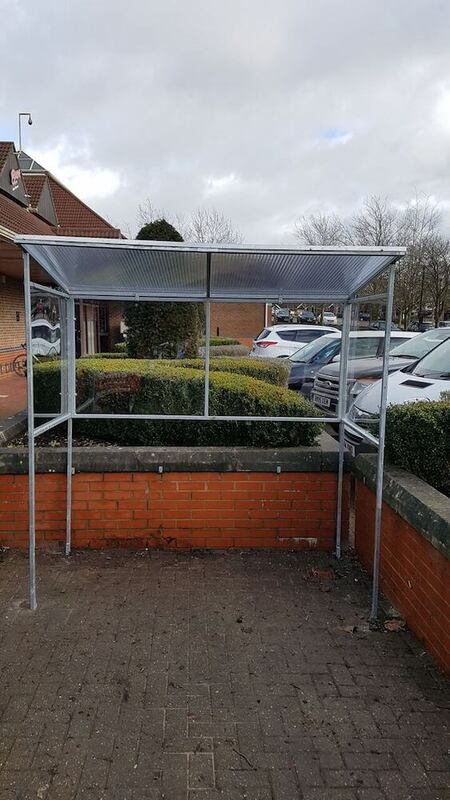 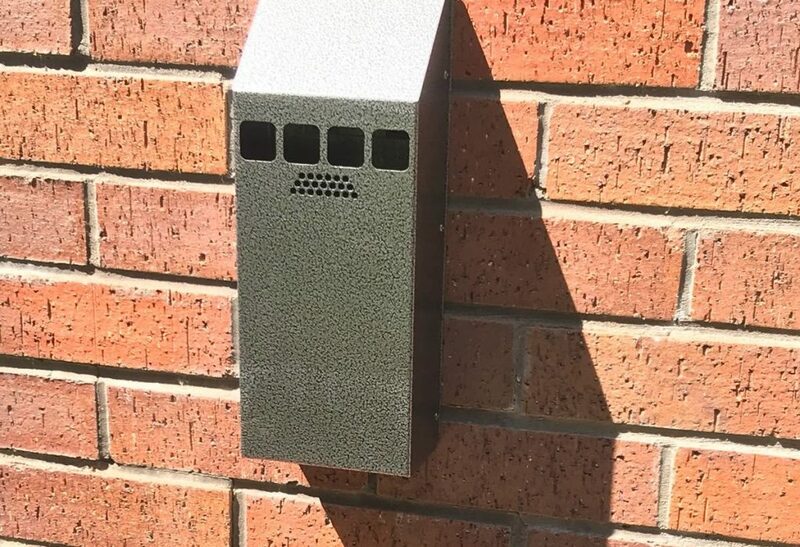 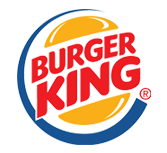 Smoking shelters are also popular for outside offices, pubs, restaurants and hotels. 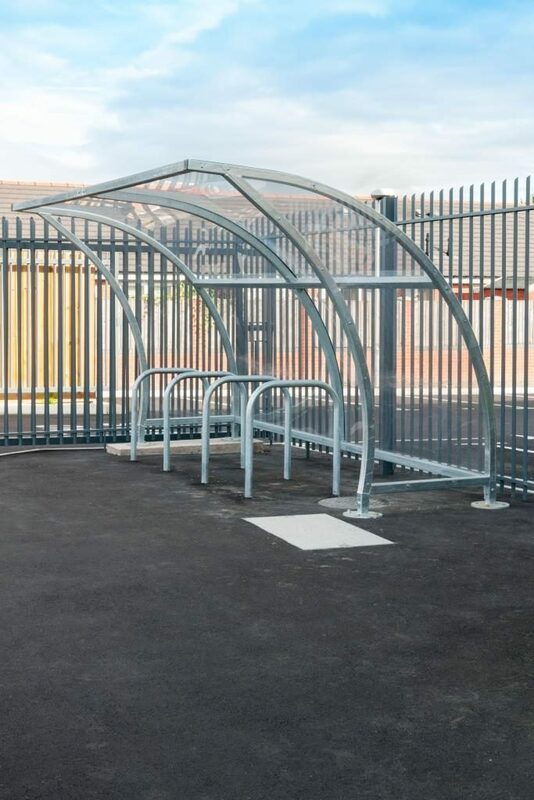 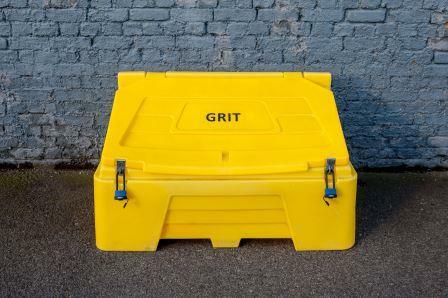 Many establishments also require safe, secure and watertight outdoor storage areas while commercial car ports are also a frequent sight in modern car parks. 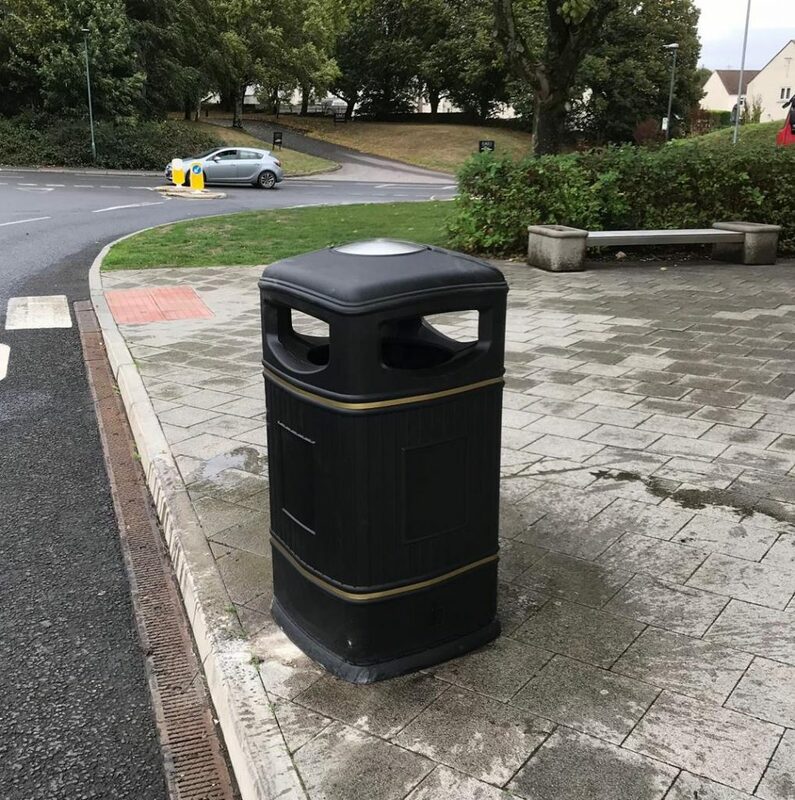 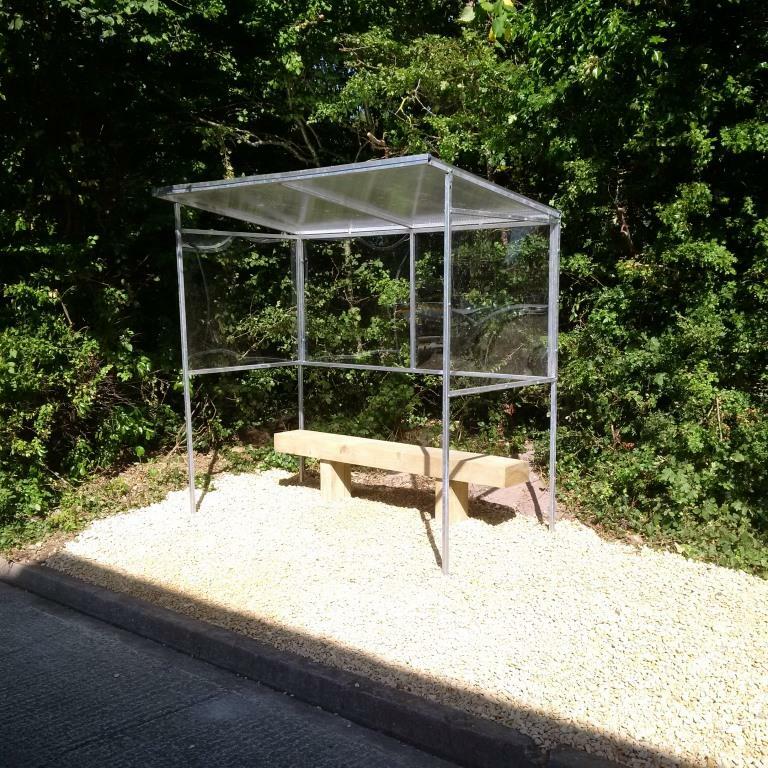 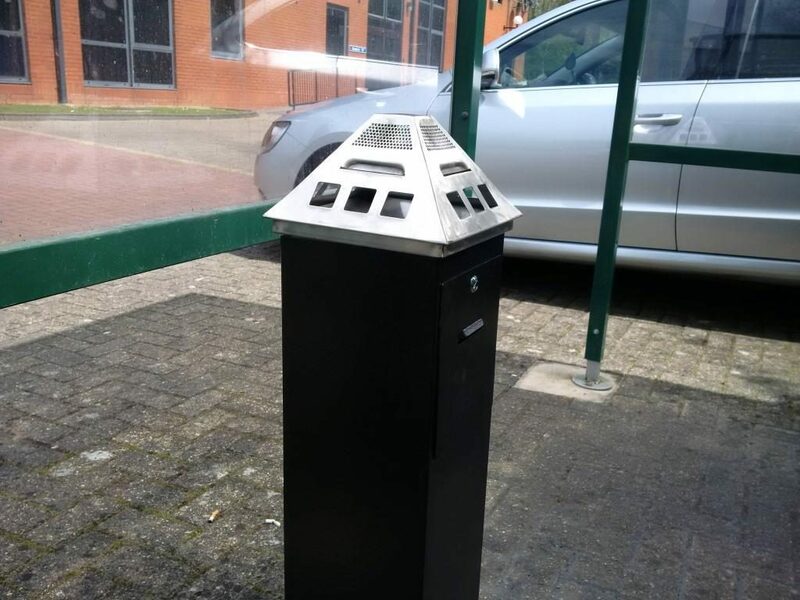 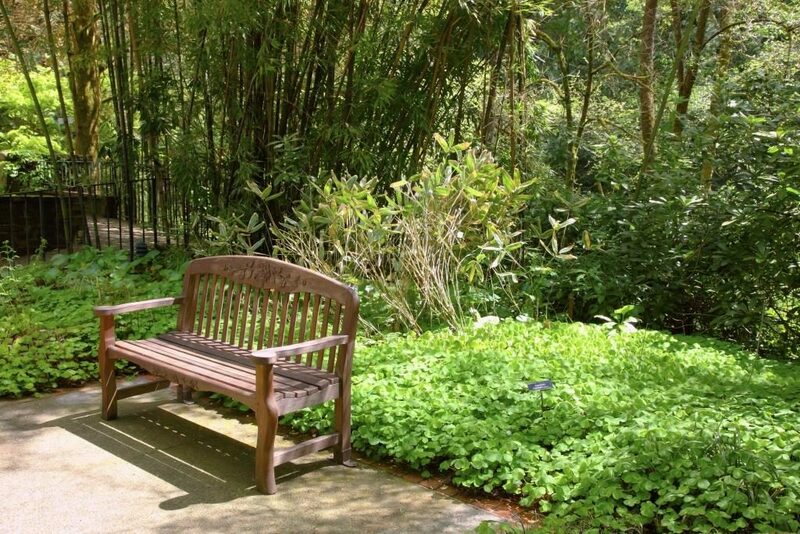 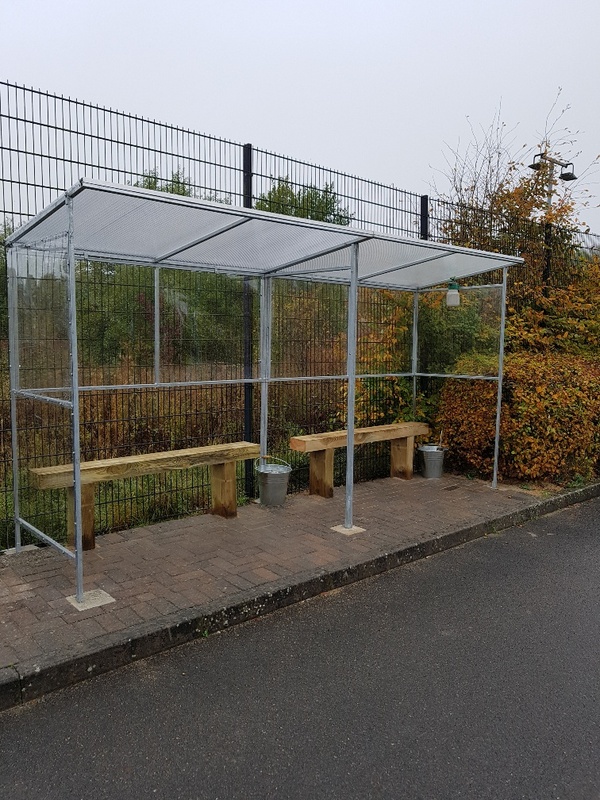 Whatever type of shelter or storage solution you require, Avium can supply, fit and maintain it, even down to the common-or-garden litter bin or simply some smart, comfortable outdoor seating for staff and visitors, with or without canopies. 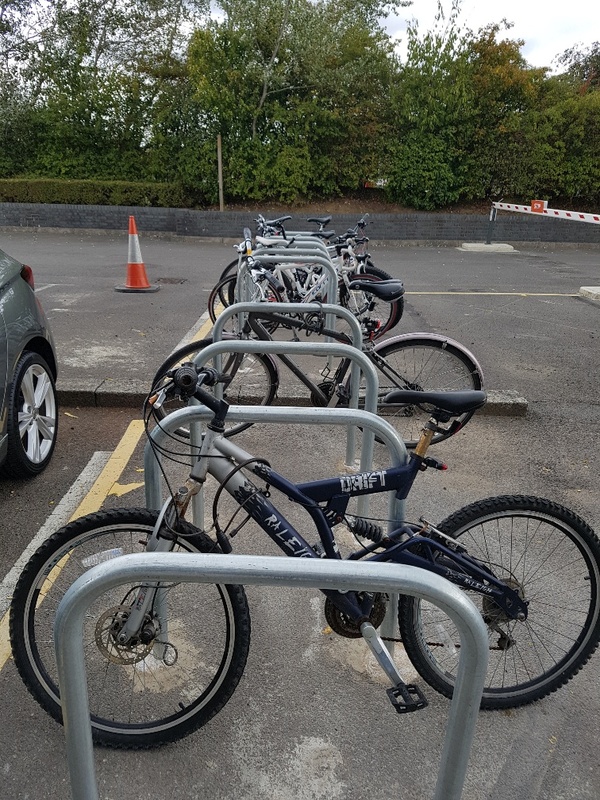 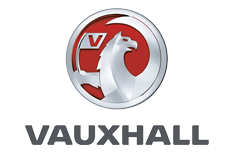 With a combined experience of over 50 years in car park services in the Swindon area, no-one is better equipped than Avium to ensure your instructions are carried out promptly and to exacting standards. 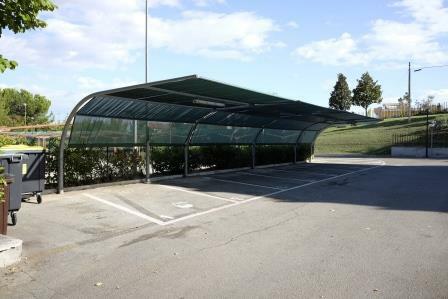 We also offer a full maintenance service to ensure your shelters and storage bunkers are kept in tip-top condition.